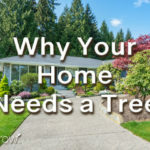 Trees in the forest don’t need fertilizing, so why do the trees around your home? Trees in our communities are usually competing with grass and unnatural vegetation for nutrients. 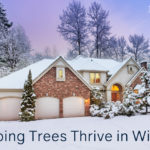 The branches, twigs and leaves that fall around them in the forest would normally be a recycled form of tree fertilizer, but are cleaned up by homeowners and groundskeepers. 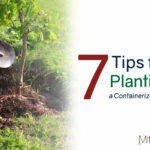 If you are wondering if you need to use tree fertilizer, read some of the common issues and instances where you should! If you are noticing yellowing or premature leaf drop, your tree may be lacking vital nutrients that tree fertilizer can supply. If your tree is in distress (e.g. die back, leaf drop) and has recently been disturbed due to construction, your roots are likely damaged. Try using a tree root simulator to increase your root growth and reestablish the root system before using tree fertilizer. 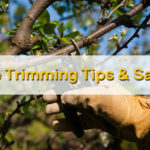 While this tip is mainly for trees, it can apply to other plants as well. Roots are the most important part of a plant and provide structure and are the way plants take up water and nutrients. Sometimes the quick way to tell if your tree needs to be fed is by looking at other trees nearby. Do they look like they are thriving or distressed? A less obvious time when you would fertilize your trees is when they are healthy! Tree fertilizer is good to use on healthy trees to help maintain their condition and also to help increase resistance to diseases and pests. 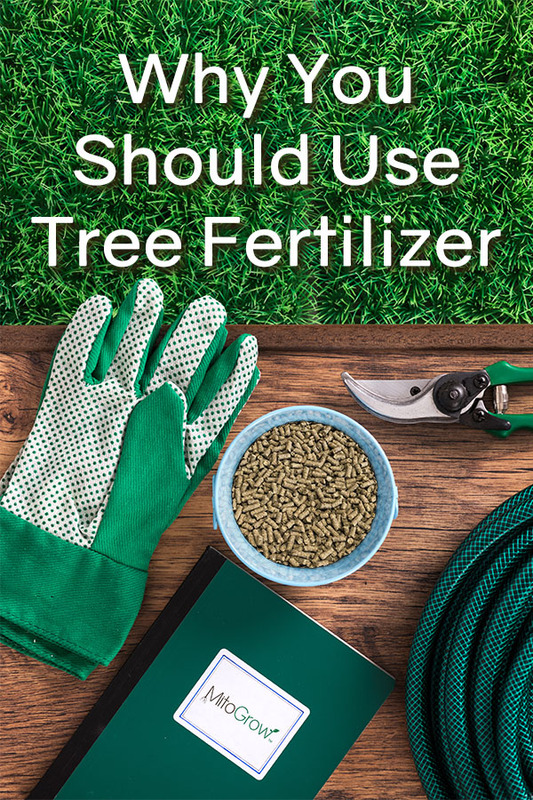 It’s best to fertilize trees when they are dormant (late fall) to help stimulate root growth which helps establish roots before the main growing season. Another great time to fertilize trees is in mid to late spring. An easy additive to granular fertilizer to help increase root growth is Pellet 3-IA. If you prefer liquid fertilizer, look into purchasing the root stimulator, Aqua 3-IA, for deep root feeding or drenching. Fertilizer labels indicate the amount available of the most important nutrients for healthy growth: nitrogen, phosphorus and potassium (N-P-K). What some don’t realize is that the number indicated is the percent of the product that nutrient makes up. A good range to keep your nitrogen is between 8 and 30 percent. Look for tree fertilizers with slow or controlled release formulas that mention trees or woody ornamental in their description. This way if you’re not seeking a consultation from an arborist or tree care professional, you can know you’re on the right track. If you aren’t seeing the words slow or controlled release, look for water insoluble nitrogen. If that number makes up the majority of the nitrogen on the label, you’ve found a slow release tree fertilizer! Nitrogen is a vital macronutrient due to its major role in photosynthesis. Most associate nitrogen as the component in fertilizer that increases leaf growth and that greens plants up. 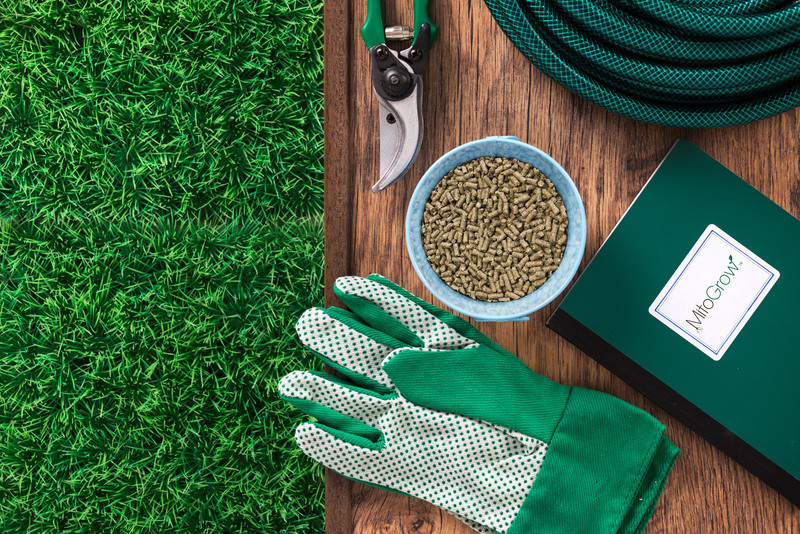 It’s no surprise that plants lacking enough nitrogen are slow to grow, but using too much nitrogen rich fertilizer can actually burn and hurt your plants. While also important for photosynthesis, phosphorus is key in improving flower and seed production and formation! If your tree produces fruit or flowers and is struggling, try looking for a tree fertilizer with higher levels of phosphorus. As with all things, too much phosphorus can also be detrimental to plants. An excess of phosphorus in plants can lead to an inability to absorb vital micronutrients. Potassium, often referred to as potash on fertilizer labels, is important for good root development. One of the things that makes it such an important macronutrient is that it helps increase a plant’s resistance to diseases and increases stress tolerance. However, high levels of potassium can lead to a decrease in other macro and micronutrients the plants can absorb. If you are repeatedly having issues with your trees and other plants, have the pH of your soil tested. Consult an arborist or tree care professional if your tree is in severe distress or if you are not seeing any improvement from your treatments. Thank you for another great article. Where else could anybody get that kind of info in such an ideal method of writing? I have a presentation subsequent week, and I am on the look for such information.